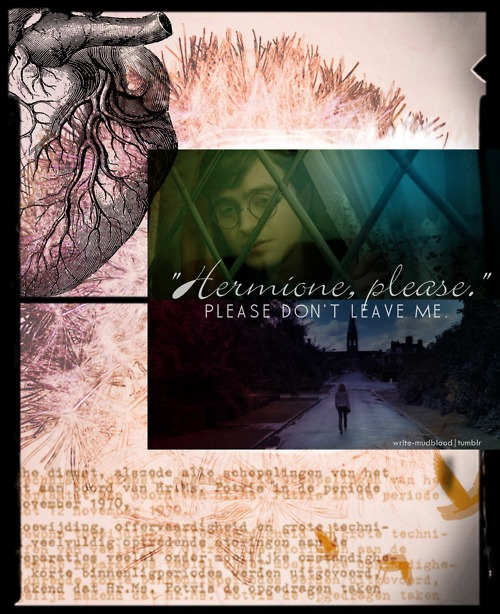 H&Hr. . Wallpaper and background images in the Harry and Hermione club tagged: hermione granger harry potter harmony daniel radcliffe emma watson. 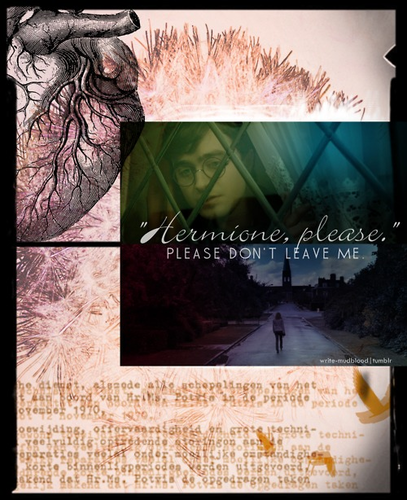 This Harry and Hermione fan art might contain chainlink bakod, anime, comic book, manga, and cartoon. I help you, pag-ibig my!